Instantly boost your charm and influence as you listen. Help others feel more trust, respect, and devotion towards you. 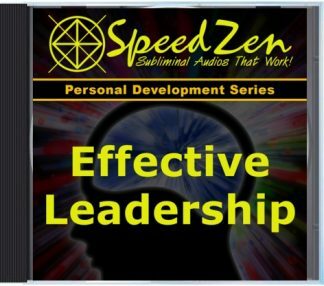 Develop a magnetic personality that causes others to seek your company, attention, and respect. 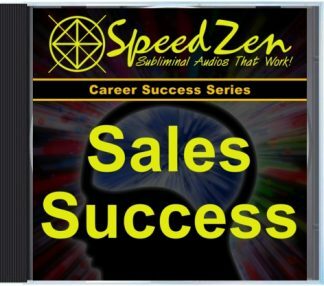 Note: Speedzen 2.0 sessions are delivered as MP3 downloads. No CDs will be shipped with your order. 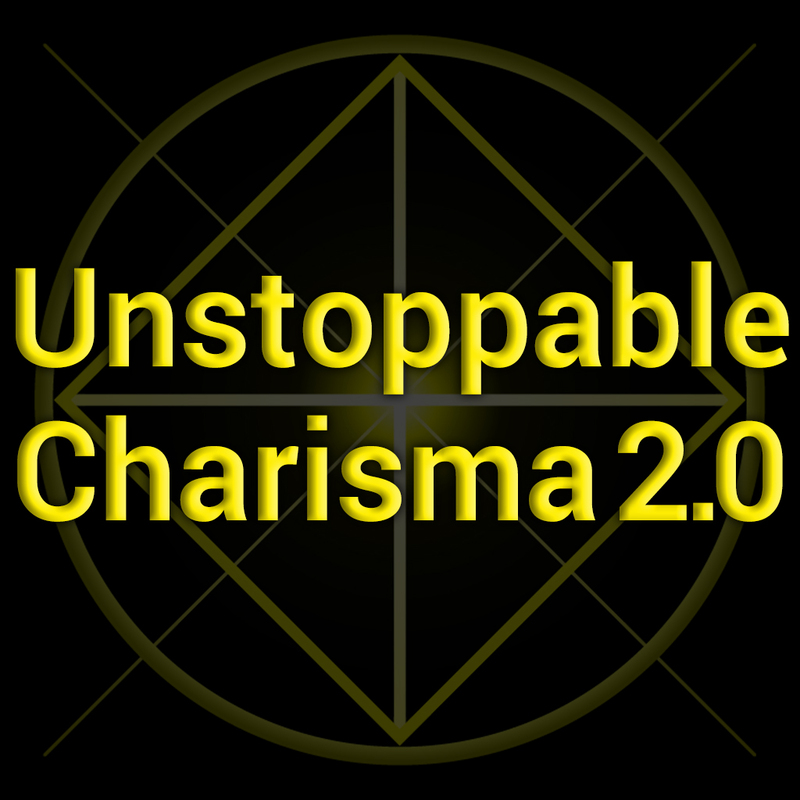 People often assume that charisma is something you’re born with. But it’s simply not true. A magnetic personality that commands the attention and respect of everybody you meet is something that anybody can develop. Best of all, you don’t even need to change who you are at a very deep level. 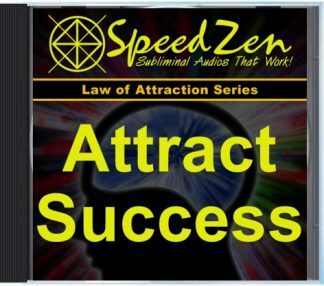 This subliminal session installs the beliefs and habits required to give you the charisma you want to become more likeable and persuasive… almost overnight. 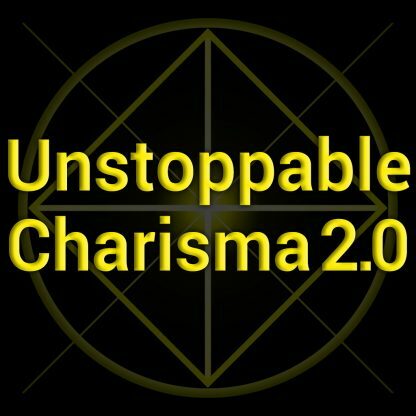 Because, the truth is: Charisma is nothing more than a few specific ways of behaving around others. A few simple habits that cause others to open up to you, trust you, like you, and feel devoted to you. Presence. When you are fully present with others – giving them your undivided attention – you make them feel important and respected. They will respect you in return, and find themselves wanting even more of your attention. Power. 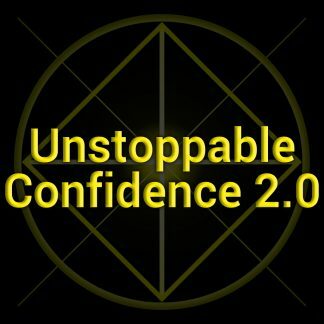 When you exude an aura of not just confidence, but competence, people will trust in you and in your ability to get things done. You’ll be immediately more influential when people sense that you can make things happen for them. Warmth. Of course, presence and power are meaningless if you come off as cold and uncaring. But, when you truly care about others, and openly express that you care about them in the way you talk to them and act towards them… they’ll gladly open up to you and seek your advice and leadership. How much better would your life be if you radiated a sense of calm confidence, and inviting warmth, towards everyone you met? 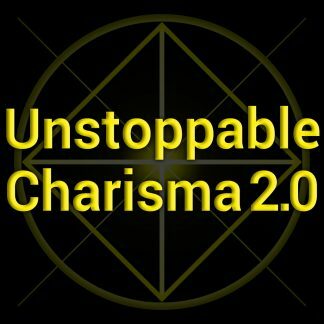 What types of people would be attracted to you if you had that smooth, charismatic magnetism and charm you’ve always desired? How much more successful will you be when you develop that respect and influence? Now you can… and it’s as easy as listening. So you can pick your favorite, or switch them up depending on your mood! One script designed specifically to speak to your logical, left brain hemisphere. And one script for your creative, right brain hemisphere. 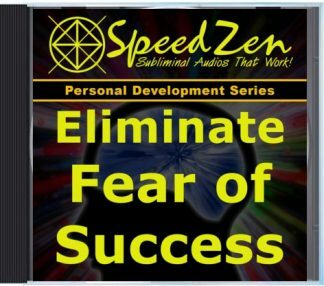 By playing these two scripts simultaneously – one in each ear – your conscious and unconscious mind are each re-programmed with new and empowering beliefs faster than ever before. 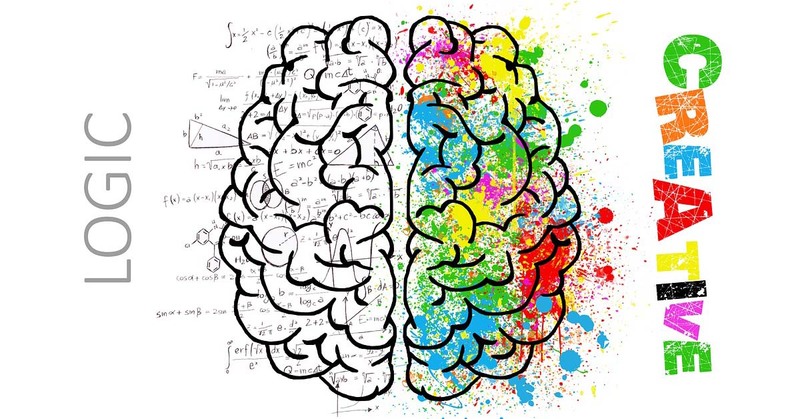 This new, Dual-Hemisphere Subliminal Scripting method also works without the need for long meditation sessions or total concentration. This new scripting method works so fast that you can start feeling results in as little as 10-20 minutes a day! And, you can listen while you work, go for a walk, or anything else throughout your day… and still get fast results. However, it’s important that you use headphones or earbuds. They are required for these new audios to work effectively. You must also make sure that you are wearing them properly – so that the left script is playing in your left ear, and the right script is playing in your right ear. If your headphones/earbuds are clearly labeled Left & Right, then you’re good to go! But, if they’re not labeled, just listen for the Left Ear Indicator tone at the beginning of each MP3. When you first play any of these MP3s, you’ll hear a tone playing in one of your ears. That tone needs to be in your left ear. So, if it’s in the right instead, just swap them around before continuing. It almost works too good .. what kept me from using it all the time was their wasnt a description. 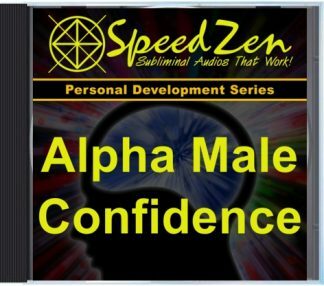 Meaning it had the same description as Unstoppable Confidence and Alpha Male Confidence, Im wary of using subs that have no affirmations or defined descriptions those help me so much. Im the type to read a description over 100 times just because that motivates me to a certain extent and lets me know what Im getting into but great sub.